Quality pays. Beauty pays as well. 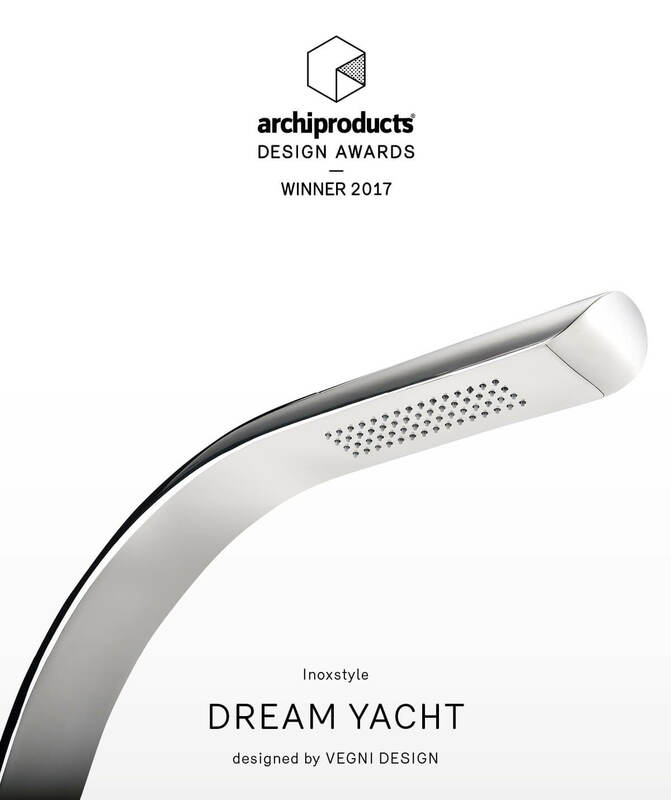 Inoxstyle is happy to report that the shower DREAM YACHT is the winner of the 2017 edition of the Archiproducts Design Awards, the awards dedicated to the excellence of international design, to which over 300 brands have been nominated around the world. 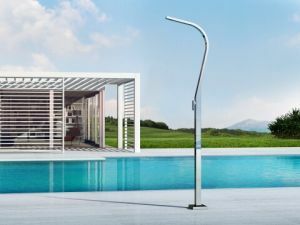 The prestigious award was assigned to Dream Yacht for the Outdoor category by an international jury composed of 40 of the most influential international architecture companies, in synergy with the Archiproducts Design Awards team. 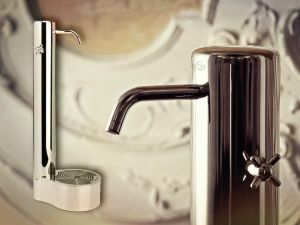 In the Dream Yacht shower the fluid and essential design of Vegni Design (Giancarlo Vegni) is enhanced by the quality of the workmanship: a single body in nautical quality stainless steel, manually finished in mirror, with integrated shower head. 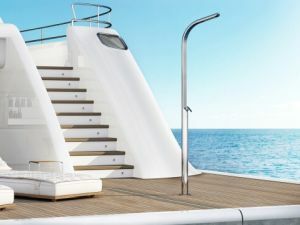 This synthesis of design, craftsmanship and quality of materials, comes from the Inoxstyle experience in luxury boating to arrive in the pools of the most prestigious villas around the world.